The largest festival for elevated YouTube content will open submissions to aspiring content creators from around the world through August 27th, 2018.  Toronto, ON (June 27th, 2018) — This year Buffer Festival has partnered with Henry’s – Canada’s Greatest Camera Store, to make the program bigger and better than ever before. 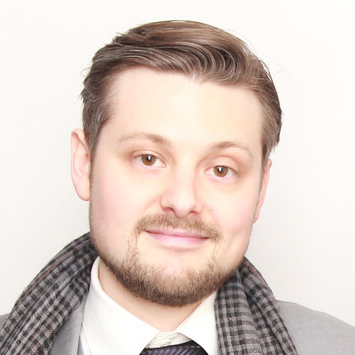 As Buffer Festival enters its sixth year, it is quickly finding its foothold in an increasingly crowded “YouTuber” event marketplace, as a unique experience for creators, fans, and industry to focus on content in spite of influence. The Uplist program is a chance for creators of all sizes, following, and influence, to submit videos to Buffer Festival for inclusion every year. One winner from each category (Empowerment and Acceptance, Comedy, Short Films, Music, Documentaries and Mockumentaries, and LGBTQ+) will be selected by a jury of Creators and Henrys.com to be flown to Toronto and attend the Festival as a Featured Creator. Last year’s Uplist winners included Chantel Houston’s “Lose Some Weight”, which went on to receive over 2.5 million views and won an award at the Buffer Festival Gala. 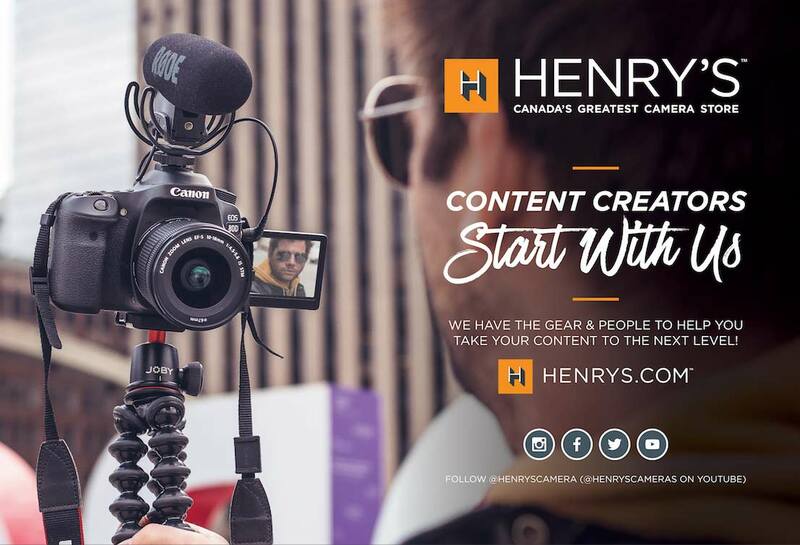 With Henrys.com support, winners will be flown to Toronto and welcomed to attend all industry events, learn more about improving their craft, and ultimately join a community of like-minded creative individuals. They will get the exclusive opportunity to mingle with some of the most well established names in the industry, meet YouTube superstars at several events and parties, and experience the full red carpet treatment during Buffer Festival’s annual Awards Gala. The selection process will be based on the quality of cinematic content, audio, video, editing, story, and other film aspects. For more information on how to submit your film visit https://bufferfestival.com/submit.